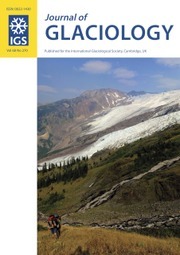 International Glaciological Society (IGS) was founded in 1936 to provide a focus for individuals interested in practical and scientific aspects of snow and ice. The Society recognizes achievements in glaciology and contributions to the development of the science through the award of the Seligman Crystal, Honorary Membership and the Richardson Medal. 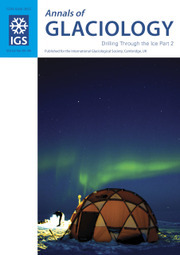 Information on recent work in glaciology is submitted periodically to National Correspondents and compiled into reports which are published in ICE.